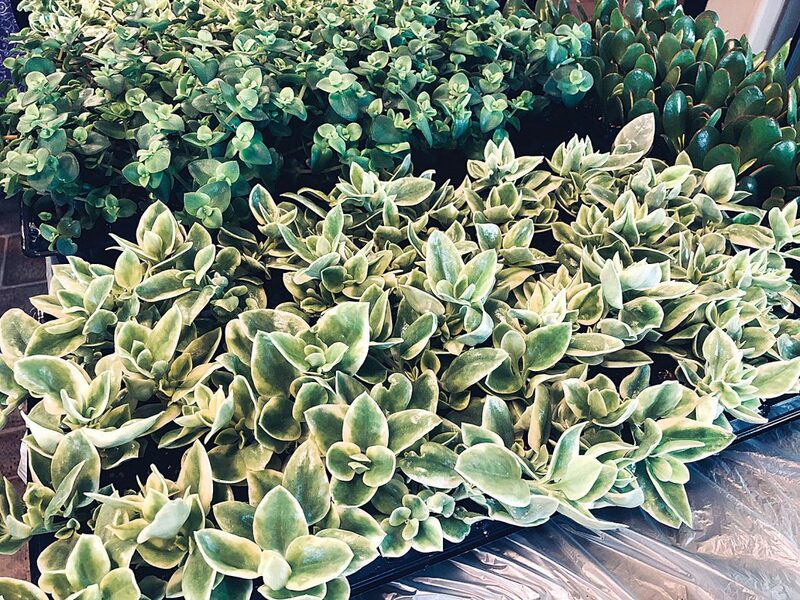 Shyanne Belzer/MDN Calvin Berry of Green Thumb Greenhouse says succulents have become a popular plant for many people looking for good indoors plants. Hardier and less demanding than other plants, they require less care and attention. As the weather grows warmer, the snow starts to melt and spring starts to push the winter away, people are beginning to get the itch to start growing their gardens. The local greenhouses are also preparing for the gardening season to begin. 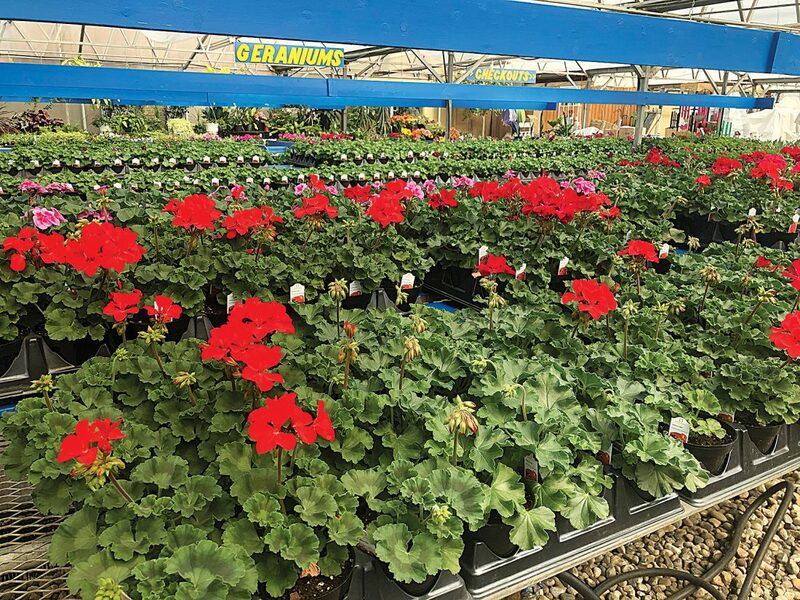 Green Thumb Greenhouse and Lowe’s Garden Center provide a wide variety of plants from vegetables to succulents to flowering plants and beyond. While it may be too cold to dig into the ground, it isn’t too cold to start preparing to garden. The ideal time to start gardening outside, according to both greenhouses, is late April and early May when the ground has warmed up. “Usually people won’t start putting stuff in the ground outside until the end of April,” said Calvin Berry of Green Thumb Greenhouse. Not all plants can be put out, though. Typically in the early part of the gardening season, it is good to put out plants such as onions, potatoes, broccoli, peas, cabbage and any other hardy plant. 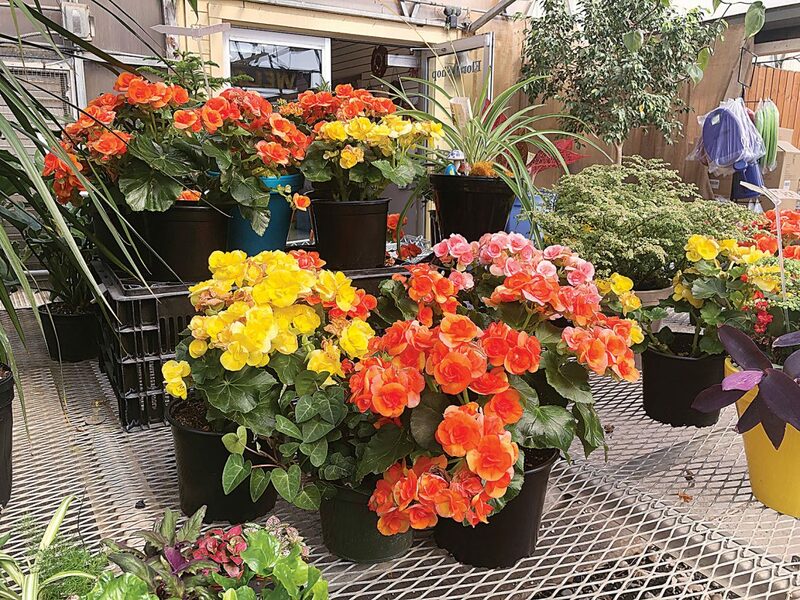 Shyanne Belzer/MDN Lowe’s Garden Center and Green Thumb Greenhouse each offer a variety of plants to help people create their gardens, whether it be for produce such as different vegetables and vine plants, or for flowering plants. Tender plants, according to Peggy Walter of the Seeding Department at Lowe’s, shouldn’t be placed out until the end of May. Then, toward the beginning of June is when vine crops, such as pumpkins, watermelon, cantaloupe and cucumber, should be planted. “Usually about the middle to the end of May is when people start looking at putting in the whole garden,” said Berry. While the ground is still too cold and frozen, that doesn’t mean that those interested in gardening can’t get a headstart on their crops. 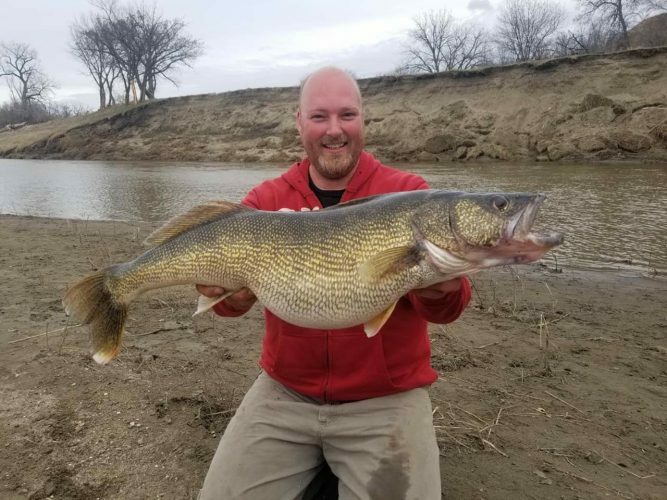 “Now is a good time to start planting things that you will want to transplant in May,” said Walter. Popular plants to be planted to prepare for transplants are tomatoes, peppers, cabbages and broccoli. According to Walter, anything that grows above ground is good to be transplanted. Root plants shouldn’t be transplanted and just grown from seed when the gardening begins. For new gardeners, Walter said to not start too big. For those starting out, Lowe’s has already begun growing plants that can be used for transplants for those who aren’t ready or can’t start growing their own from seed. When it comes to preparing the garden and planting, Berry gave the advice of making sure to get it all cleaned up as soon as you can. 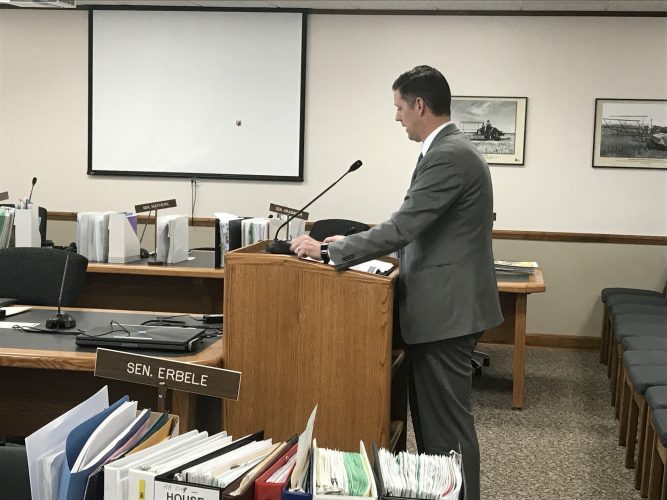 “Wait until that soil temperature comes up a little bit, get your slow release fertilizer and get it fertilized, basically just have it ready to go to start with the cold crops,” he said. For those without a yard to put a garden, Berry says there are varieties of plants and vegetables that can be grown on a patio. “It’s become more popular to grow vegetables and such in pots for those living in apartments and setting them on the patio,” he said. Both greenhouses can help provide new and established gardeners pick out what their looking for from flowers to vegetables to succulents and more. 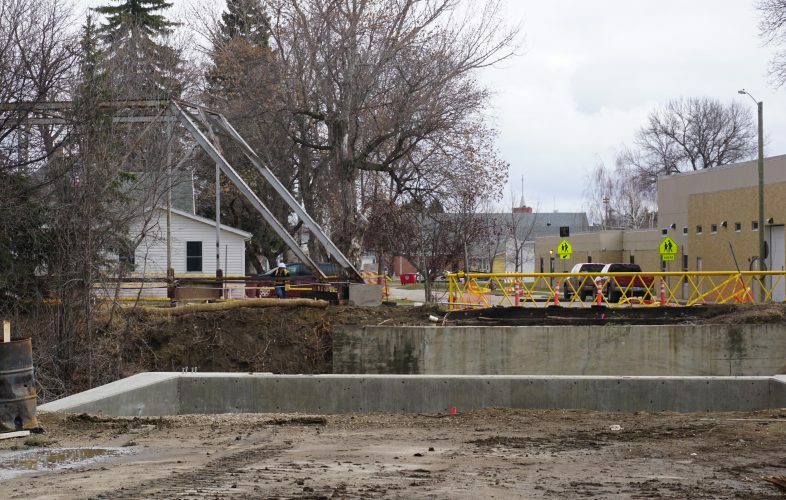 Green Thumb Greenhouse will be open in April from 9 a.m. to 5 p.m. Monday through Saturday. In May their hours will extend to 9 a.m. to 8 p.m.
Lowe’s Garden Center is open 8 a.m. to 6 p.m. Monday through Friday and 9 a.m. to 6 p.m. through March and April. In May they will shift to their summer hours of 8 a.m. to 8 p.m. Monday through Saturday and 12 p.m. to 6 p.m. on Sundays.